A Chinese court ordered a local carmaker to stop selling a copycat version of the Range Rover Evoque in China, a rare legal victory for foreign companies locked in intellectual property disputes with local firms. 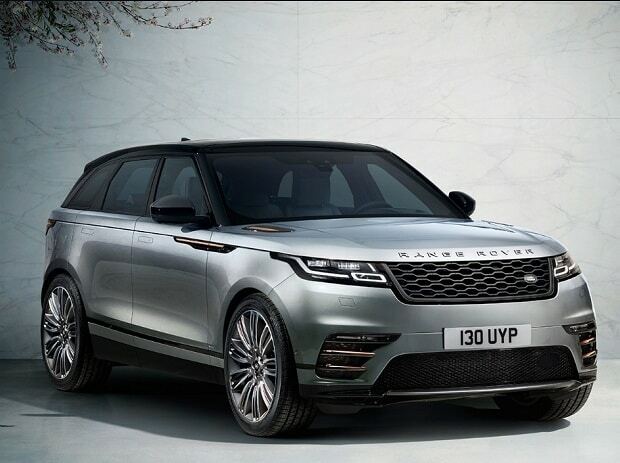 The Beijing court also ordered Jiangling Motors Corp. to immediately stop making the Landwind X7 after finding it copied five unique features from the Evoque, manufacturer Jaguar Land Rover Automotive Plc said in a statement Friday. The Beijing Chaoyang District Court also ruled that Jaguar Land Rover be paid compensation, the company said, without giving an amount. A representative for Jiangling had no immediate comment. China’s treatment of foreign intellectual property has been a key component of trade talks with the U.S., which is sending negotiators to Beijing for another round of discussions this week. Jaguar Land Rover, owned by Indian conglomerate Tata Group, had accused Jiangling of a “copy-and-paste” job after the Landwind was unveiled in 2014. Jaguar Land Rover said Friday’s court decision was the "first such case to support a foreign company in the car industry" and would strengthen its confidence in investing in China. Overseas carmakers including Honda Motor Co. and Porsche Automobil Holding SE have long complained their designs have been knocked off by Chinese rivals. Honda failed in a Chinese lawsuit in 2004 after accusing Shuanghuan Auto of copying the CR-V model. The same year, Honda won a court ruling stopping a Chinese company from selling Hongda brand motorbikes.